The Volta a Catalunya has announced the six teams that received wildcards for the 2019 edition of the race. The race organisation left an open door to the possibility of inviting another team for its 99th edition. Two Spanish teams, two French, one Dutch and one Belgian are invited to start in the race to be held from the 25th to the 31st of March. Caja Rural-Seguros RGA, Cofidis, Euskadi Basque Country-Murias, Roompot-Charles, Arkea Samsic and Wanty-Groupe Gobert will be joining the 18 WorldTour team at the Spanish race. 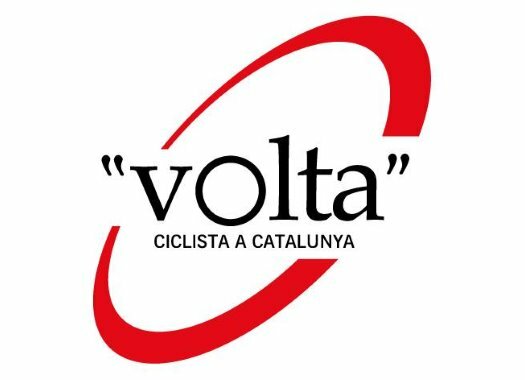 The organisation of the Volta a Catalunya has received many requests from professional continental teams from all around the world to be able to participate in the race. "The Volta still has the possibility of inviting one more professional continental team, to complete the 25 teams and 175 riders that the UCI WorldTour rules states for one-week races."